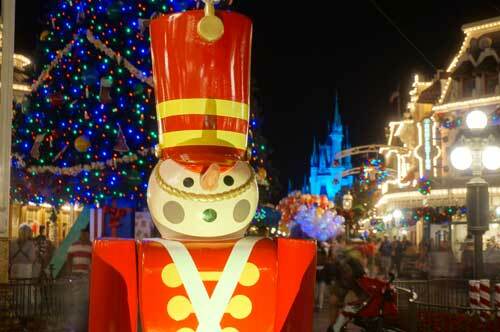 In the fall, it seems like there are two seasons in the Magic Kingdom: Halloween, immediately followed by Christmas. 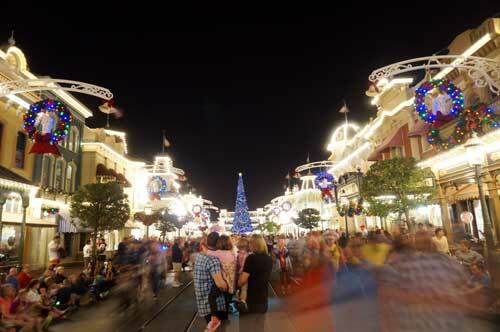 Halloween is well behind us, and Christmastime is in full swing on Main Street USA. 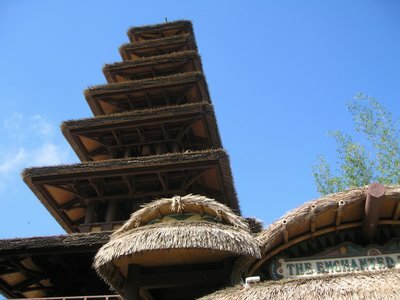 The buildings are adorned with wreaths, garland, and colorful lights, and the shops have a wide variety of Christmas themed items for sale. 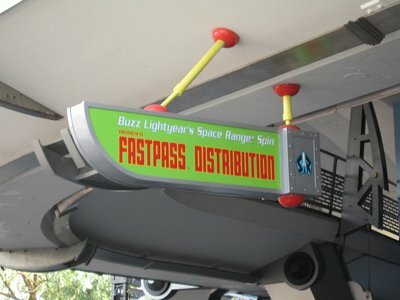 It is a busy time of the year, but a great time to visit. 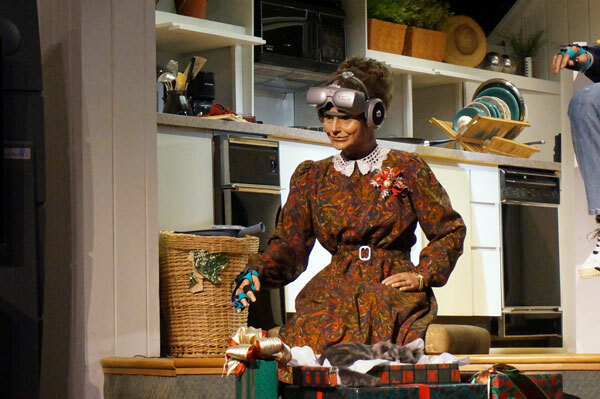 The decorations are amazing and there is a special feeling in the air. 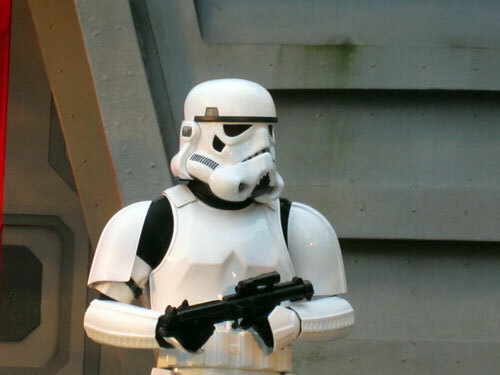 Toy Soldiers keep watch at the entrance to Main Street USA. The street is alive with lights and activity. The huge Christmas Tree is up on Town Square. 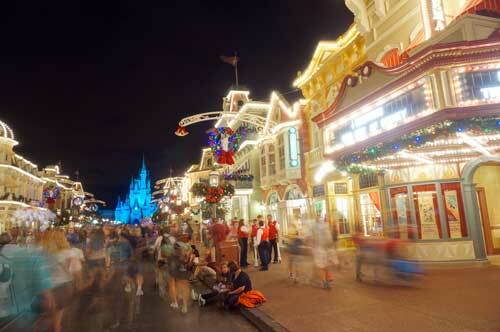 The view down Main Street is beautiful and perfect for photos or just enjoying the ambiance. 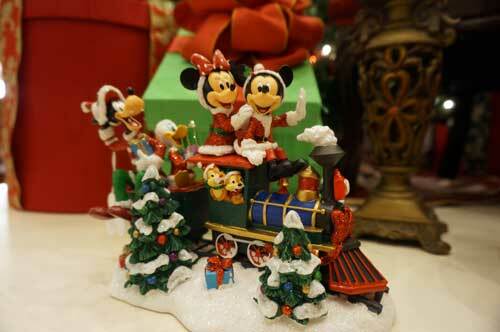 The Emporium has plenty of Christmas items, like this train with Mickey, Minnie, and friends. 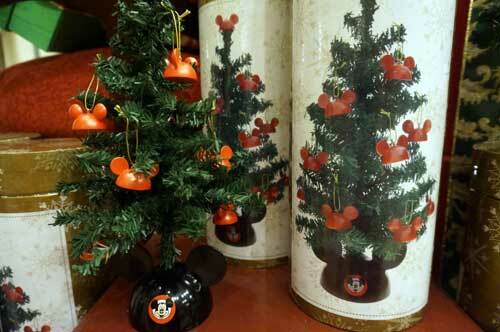 This Mickey-themed Christmas tree in a tube comes complete with tree, mouse-ears stand, and mouse ear decorations. 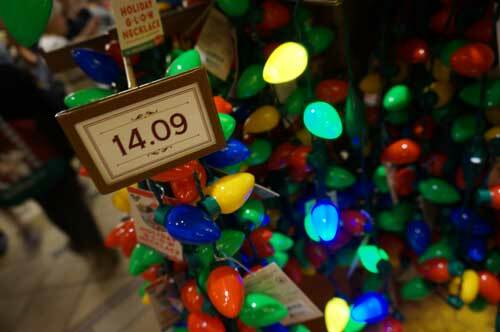 These Christmas light necklaces are very popular, even if they are a bit pricey. 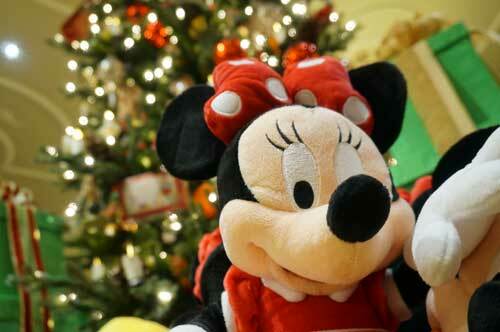 I can’t say for certain ,but I think that Minnie Mouse wishes you a very Merry Christmas. 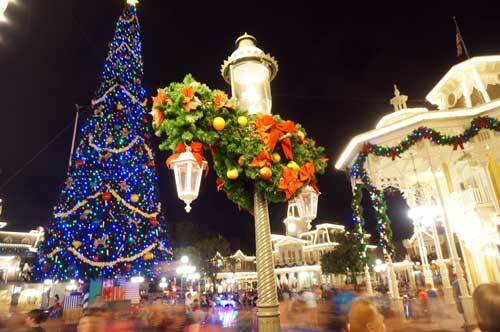 Do you enjoy the Christmas decorations and merchandise on Main Street USA? 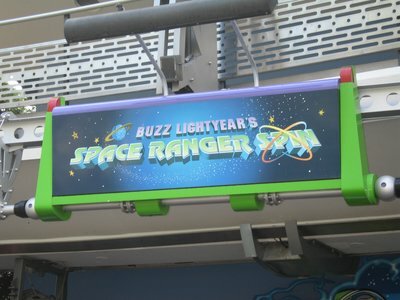 Was Disney’s Purchase Of Pixar A Good Idea? 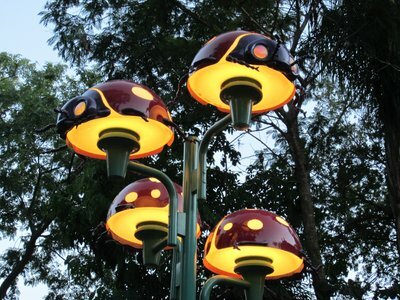 Is Disney’s Animal Kingdom Set Up For Nighttime Use?